What can I say? Amazing! 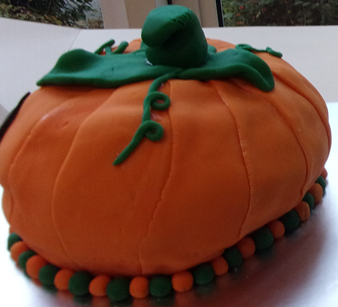 I do believe we have some entrants for the next Great British Bake Off amongst our parents at Normandy School! 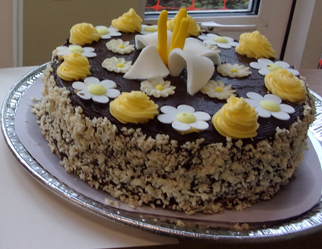 The sheer volume of cakes (shop bought and home baked) and the standard and creativity of the home baked cakes was phenomenal; so many cakes, that we ended up having to hold two cake sales on consecutive evenings. The School Council had organised this sale themselves (with the support of Mrs Lowe) and they were able to raise £330.79 for Macmillan Nurses, which I am sure you agree, is an excellent total for an wonderful cause. 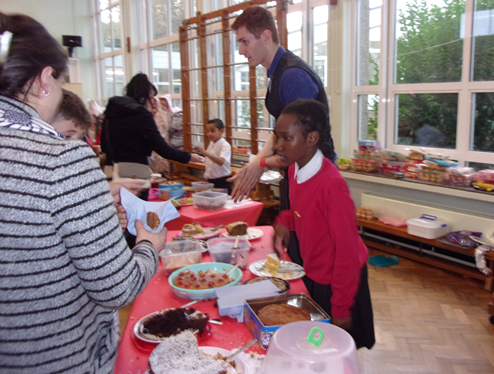 WELL DONE to the School Council and THANK YOU to all the parents that supported the sale.